Your browser does not support the video tag. Upgrading to a modern browser is recommended. Your browser does not support the video tag. Upgrading to a modern browser is recommended. Your browser does not support the video tag. Upgrading to a modern browser is recommended. Nordic Gold is Europe’s newest gold producer. 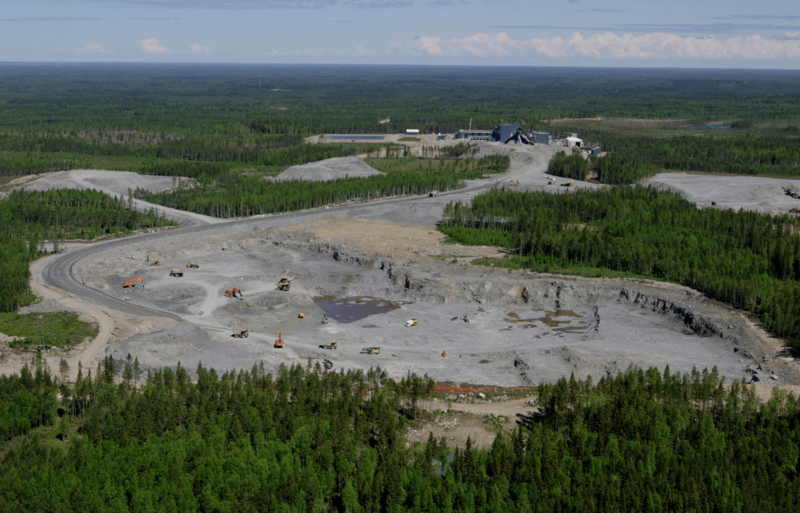 Nordic Gold Inc. (NOR TSX-V) is a junior mining company with a producing gold mine in Finland. The first gold pour was on 30th November 2018, when 1,243 ounces were poured. The Laiva Gold Mine was financed to production via a US $ 20.6 million gold forward sale agreement. The mill has 250 tonne per hour capacity and will eventually process up to 2 million tonnes per year. 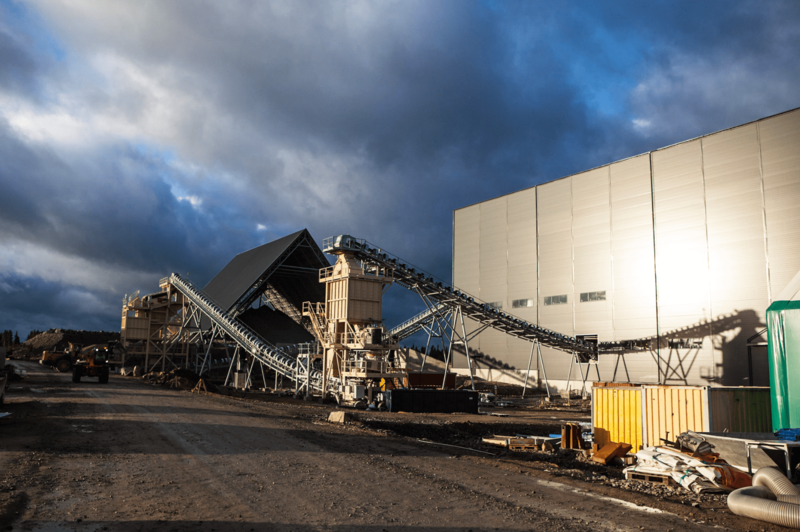 Nordic expects to produce 60,000 ounces of gold in 2019, ramping up to 70,000 ounces on 2020. In addition, Nordic has significant "blue sky" exploration potential. The mine produced on average 9,000 ounces of gold per quarter whilst in production. Production scheduled to restart August 2018. The operating team of 3 engineers, have between them 75 years of appropriate gold mining and production experience. The team has met all deadlines during the restart and is working diligently towards commercial production. Two research houses have identified that Nordic Gold shares should be trading at $0.25 to $0.45. Nordic Gold is currently trading at $0.10. Additionally, these prices were based on 60% ownership; Nordic Gold now owns 100%. Exploration in the Laiva area started in 2005. Previously the area was worked by both Endomines Oy and Outokumpu. The operation includes two pits and a recently constructed 6,000 tpd, state-of-the-art process plant designed by Metso and constructed by Outotec. Historic expenditure on the property is estimated at €220 million. The mill and leaching plant was completed completed in 2011. Mining at the property was initiated in Q3 2011 and the first doré bar was cast in December that year. The mine has excellent access to local infrastructure, including grid power (110 kV line), paved all weather roads (within 5 km) and port (within 20 km). All mining infrastructure in currently in place and the mine is planned to re-open in August 2018. Finland was declared as World’s 6th best country for property rights. (Forbes Dec 2016), ahead of Canada and USA. Finland has a 20% Corporate Tax rate and gold producers pay 0.15% Royalty. By the time Laiva starts producing – they could be making much more money than the market realizes. Mr. Hepworth is an accomplished entrepreneur and business leader with more than 35 years diverse international business experience. Mr. Hepworth has started and built 5 successful businesses from the ground up. He also consulted and advised businesses, in many sectors including professional and financial services, high tech, engineering and manufacturing. Mr. Hepworth has over 8 years of corporate development experience in the resources industry. He is experienced negotiator of technology agreements, corporate acquisitions and divestitures. At the moment Mr. Hepworth is President of Nordic Gold and director of Condor Precious Metals, Canadian Iron Metallics and Alpha Resource Management. 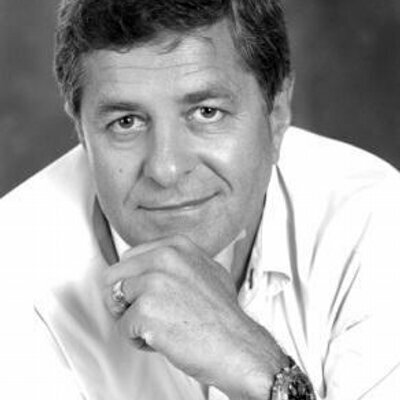 Mr. Botha brings more than 30 years international mining and marketing experience to Nordic Gold. Mr.Botha has extensive knowledge of the metals markets in Asia, North America, and Africa and brings significant company building experience. 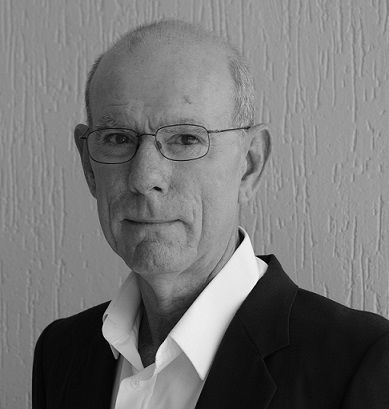 Mr. Botha is currently Chairman of Lithium Energy Products. 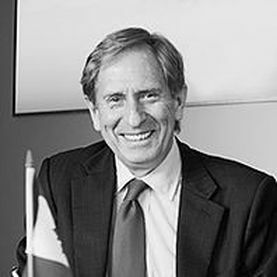 He is past Chairman of Lithium America’s (“LAC”) and Past President and Chief Executive Officer of G4G Resources Ltd. All of which are listed on the TSX or TSXV. Mr. Botha holds an MBA from the University of the Witwatersrand, South Africa. 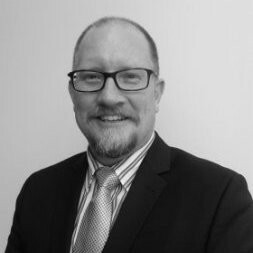 Gregory has over 20 years of experience working in the resource sector and over 10 years of experience working as Chief Financial Officer for various publicly traded companies including Avion Gold Corp. which had mining operations in Mali and Burkina Faso. Gregory has an abundance of international mining experience, having served as Vice President of Finance and Administration at S.C. Rosia Montana Gold Corporation, a mineral exploration and mining development company based in Romania, and more recently working in the resource sector based in Seville, Spain. 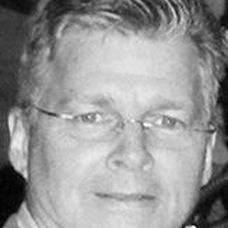 Gregory has a Bachelor of Administration from Lakehead University and is a Certified Professional Accountant (“CPA”). Mr. Ranford has a Bachelor of Engineering from the University of South Australia and an MBA from the University of Adelaide. He has a wealth of experience mining various commodities; including gold, copper, platinum, lead, zinc and iron ore. His wide management experience includes operations, business and project development and stakeholder engagement. While working on three continents, Joe has held various leadership roles with companies such as Crocodile Gold Corp., Mount Gibson Iron Limited, Goldcorp Inc., Brandrill Limited and Normandy Mining Limited. Mr. Botha brings more than 30 years international mining and marketing experience to Nordic Gold. Mr.Botha has extensive knowledge of the metals markets in Asia, North America, and Africa and brings significant company building experience. Mr. Botha is currently of Lithium Energy Products. He is past Chairman of Lithium America’s (“LAC”) and Past President and Chief Executive Officer of G4G Resources Ltd. All of which are listed on the TSX or TSXV. Mr.Botha holds an MBA from the University of the Witwatersrand, South Africa. Mr. Sarjeant is a professional geologist with mineral exploration and development experience in North and South America and throughout Africa, Asia and Europe. Mr. Sarjeant’s career in mineral exploration spans 25 years. He has extensive experience having served as President & CEO roles for several small cap exploration and development companies and is currently a director and consultant to a number of private and public mining companies. He is also the President, CEO and founder of Doublewood Consulting Inc. that provides technical and management services to the mineral exploration industry. Mr. Sarjeant holds a BSc (honors) in geological sciences from Queen’s University in Kingston, Ontario and is a member of the Association of Professional Geoscientists of Ontario. Mr. Sarjeant is the Qualified Person for Lithium Energy Products Inc. under NI 43-101. Dr Pollard is a geologist with global experience in mineral exploration and development. He holds a PhD from James Cook University and is a Chartered Professional Member of the Australasian Institute of Mining and Metallurgy and a Fellow of the Society of Economic Geologists. Dr Pollard is a non-executive director of Asiamet Resources Limited. Mr. Cleave is financial executive with extensive capital markets experience; Goldcorp, Falconbridge, Grandview Gold, Cline Mining. Currently Mr. Cleave is CFO of Largo Resources. For US based investors wanting to purchase Nordic Gold shares, please review the following links for directions on how to proceed. Join our VIP list and receive the news first!